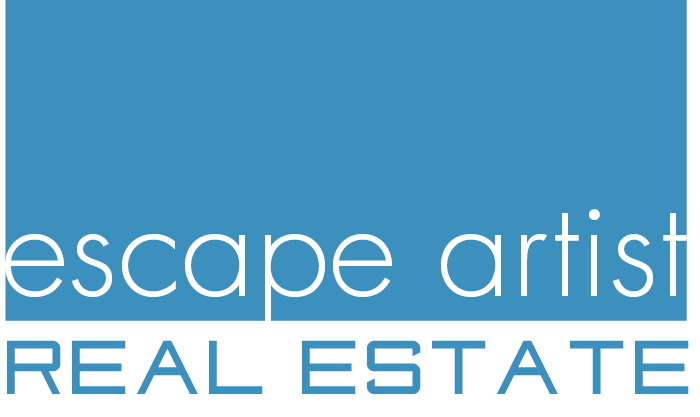 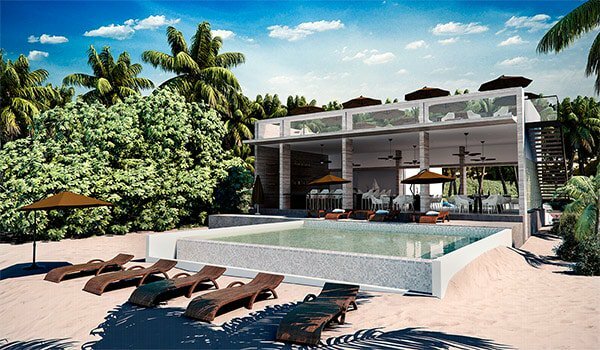 TAO Mexico is the most successful Akumal real estate developer in the Mayan Riviera who also is offering in house long term financing. 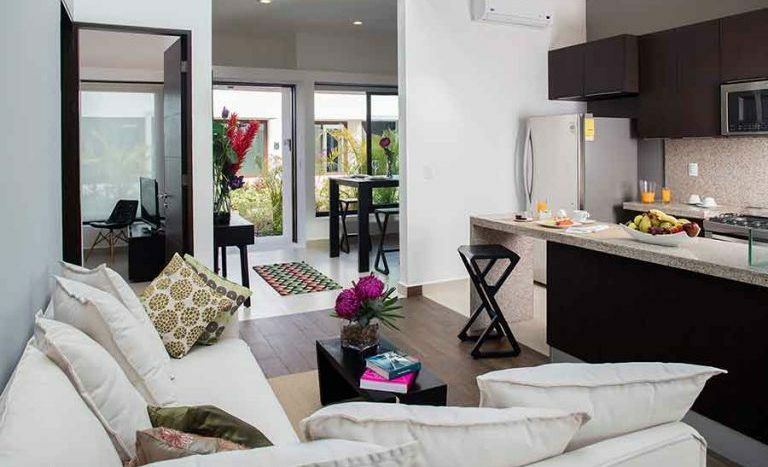 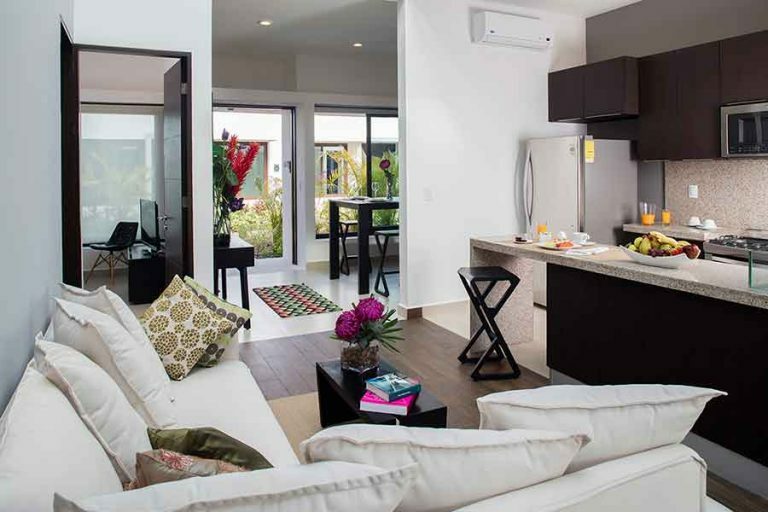 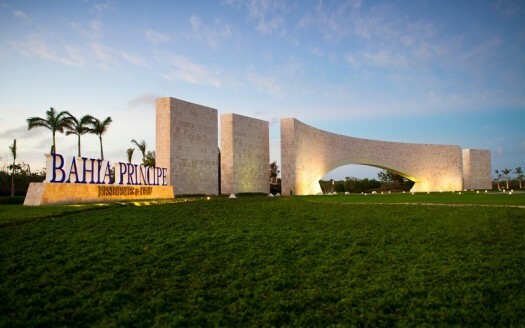 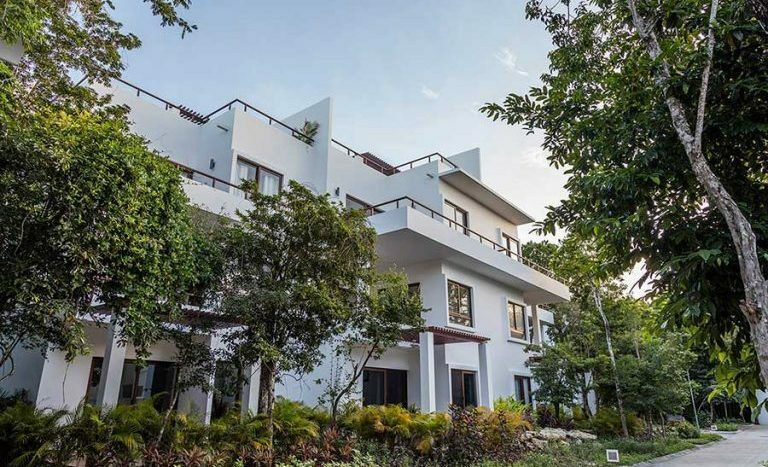 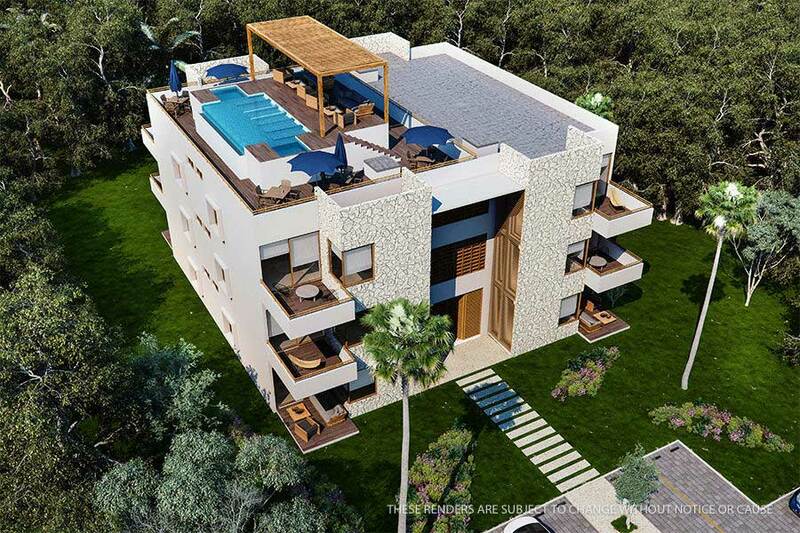 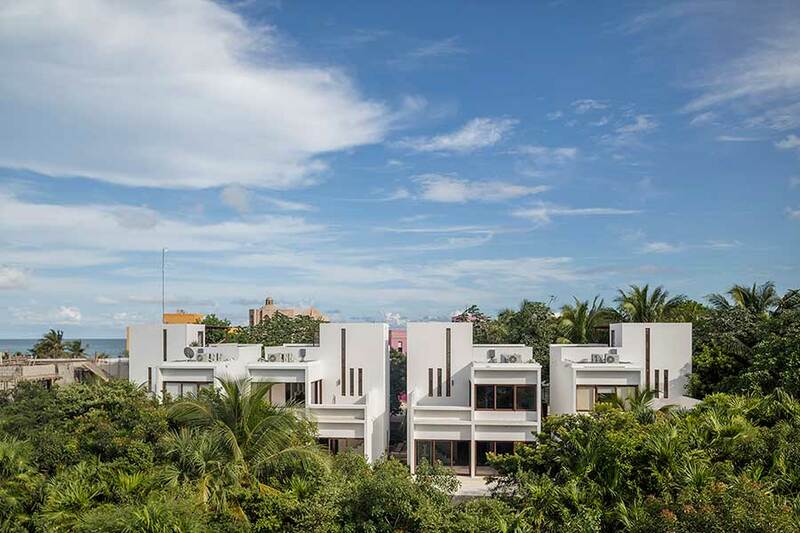 The development – TAO Inspired Living – is some of the best Mexico real estate in The Mayan Riviera. 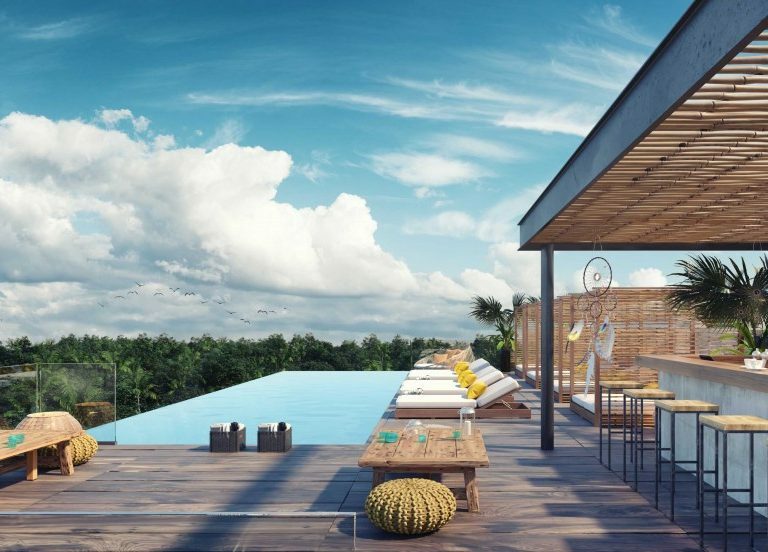 TAO Mexico real estate offers full-ownership condos, houses, and beach residences in a stunning tropical residential community in the Mayan Riviera, Mexico dedicated to healthy, vibrant and inspired living. 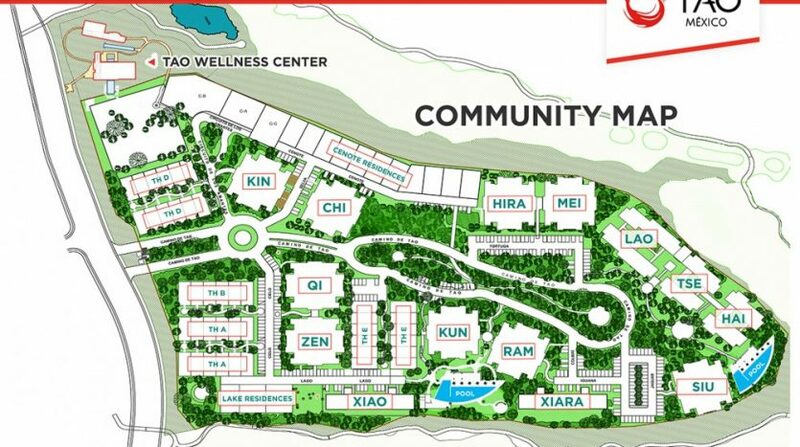 TAO dream of many years has finally become a reality. 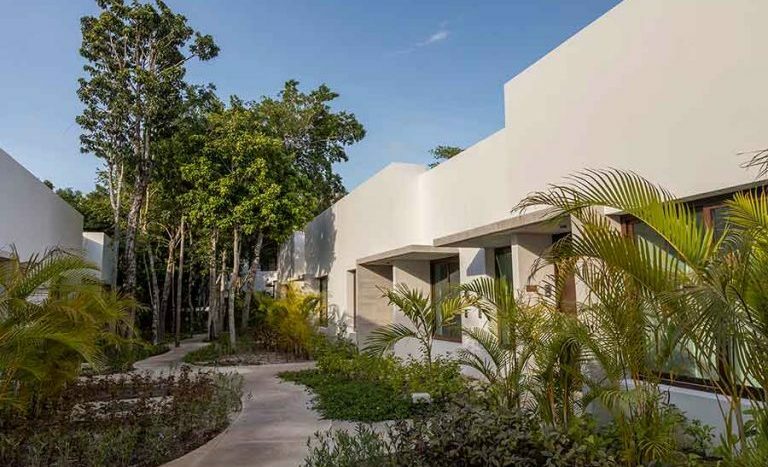 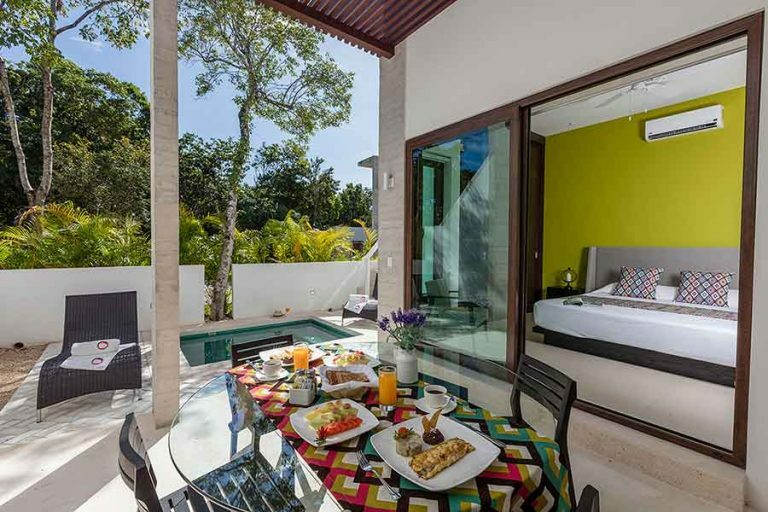 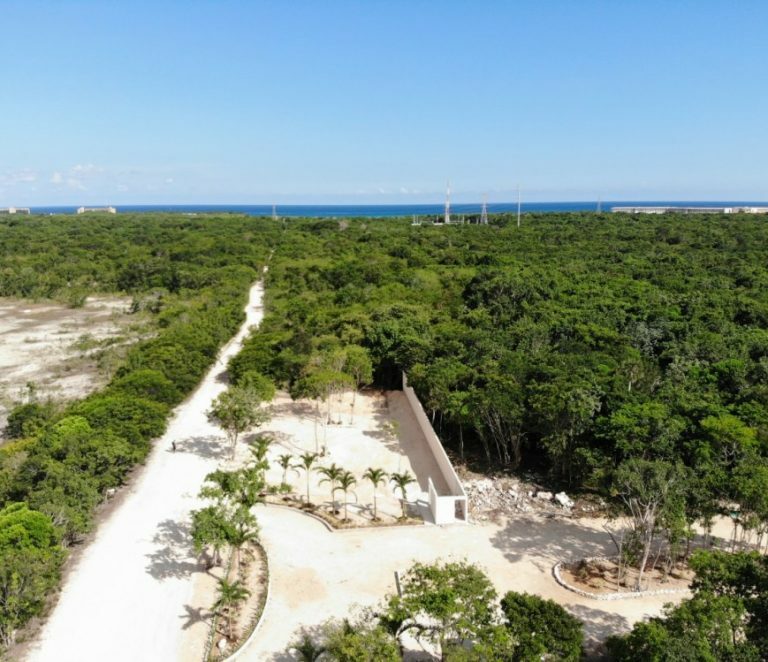 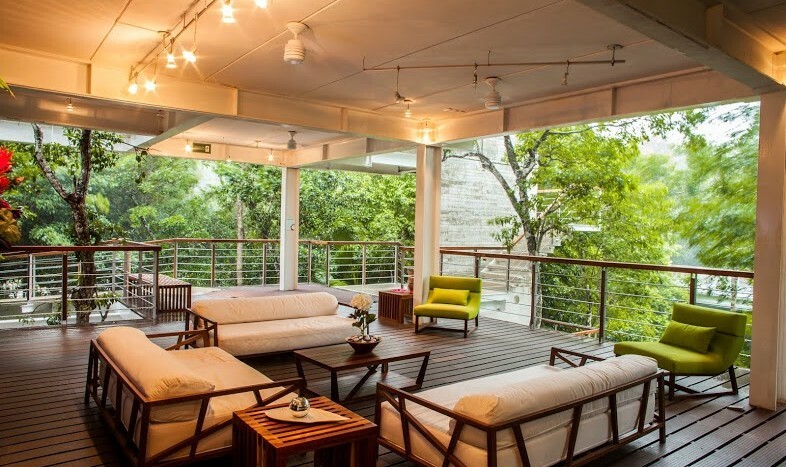 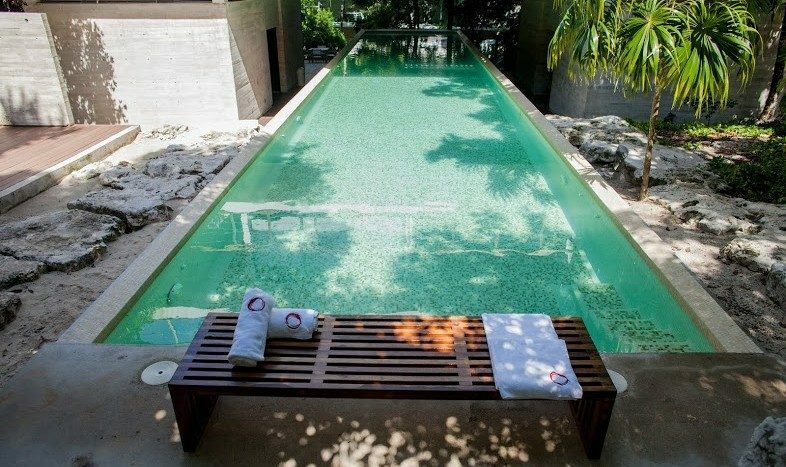 TAO started as an idea to develop a residential community in Akumal that connects people with nature and creates a sense of belonging among like-minded individual. 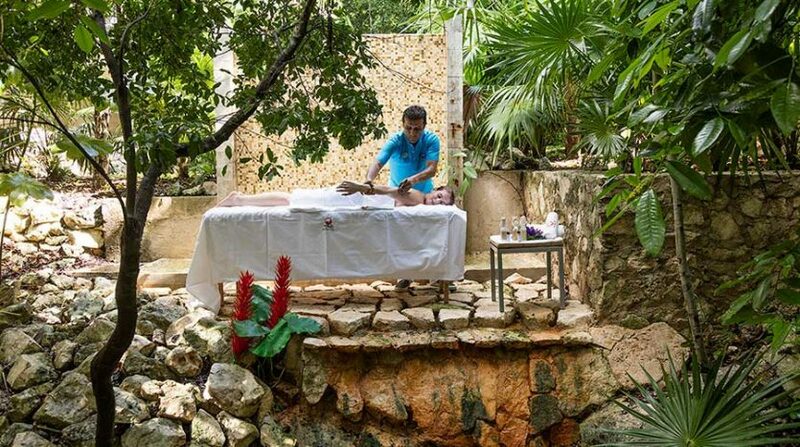 People that share the desired to live a refined balanced life in communion with nature, nurturing an experience of health and wellness. 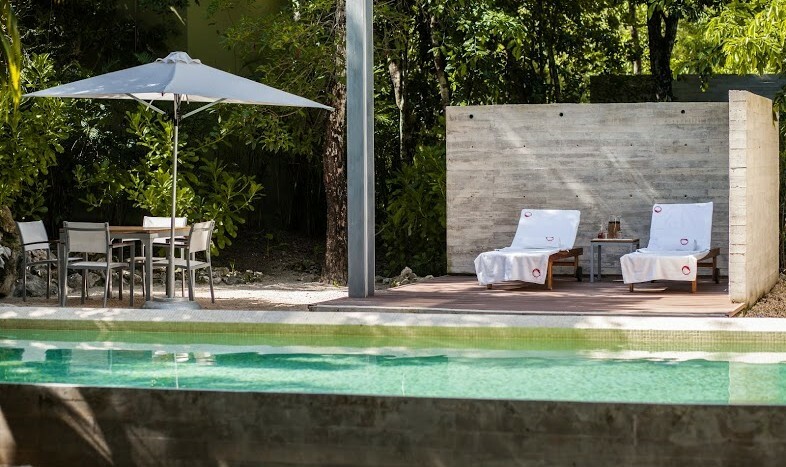 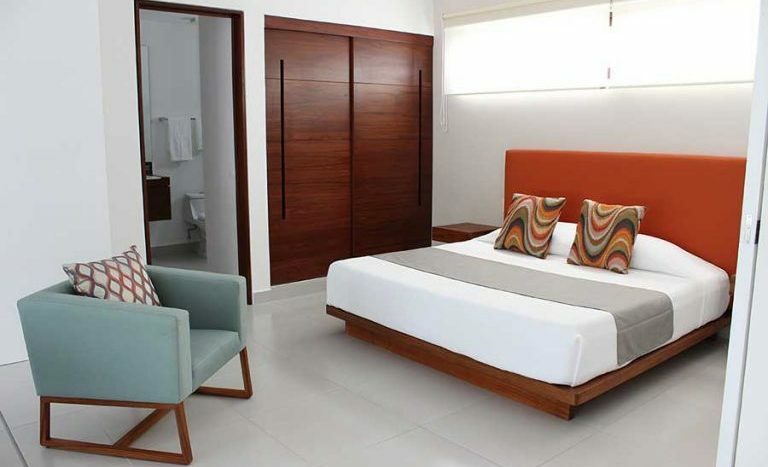 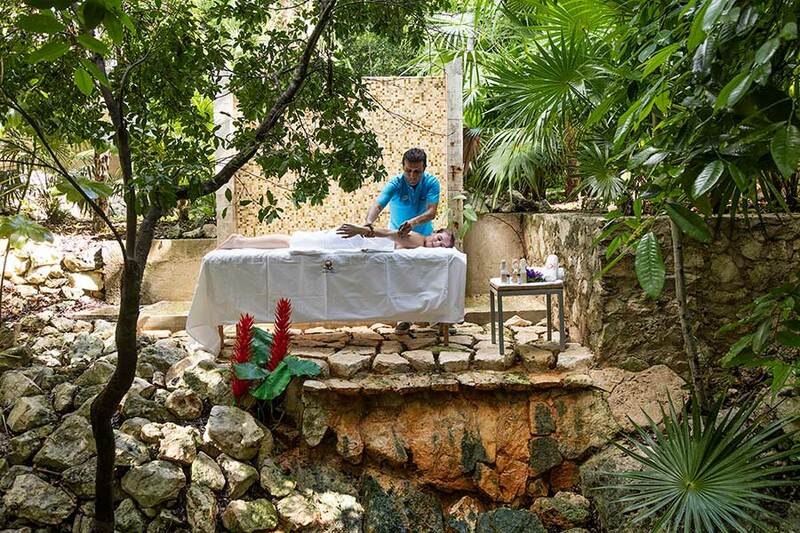 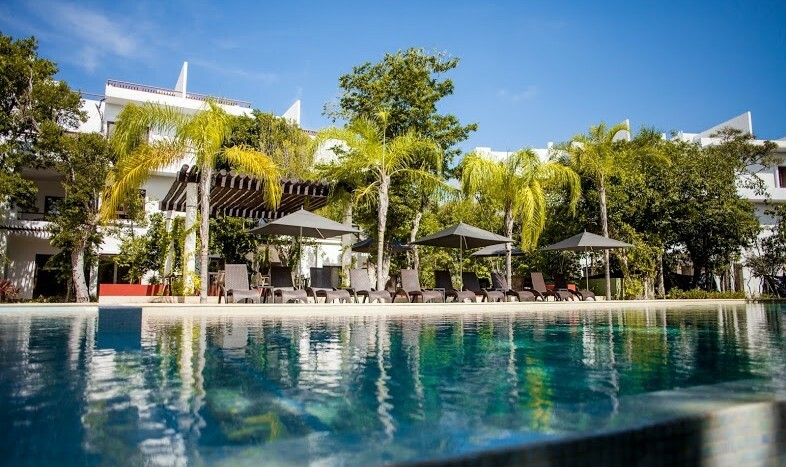 TAO is nestled in the heart of the Mayan Riviera, only 15 minutes away from Tulum, 25 minutes from Playa del Carmen and hour away from Cancun International Airport. 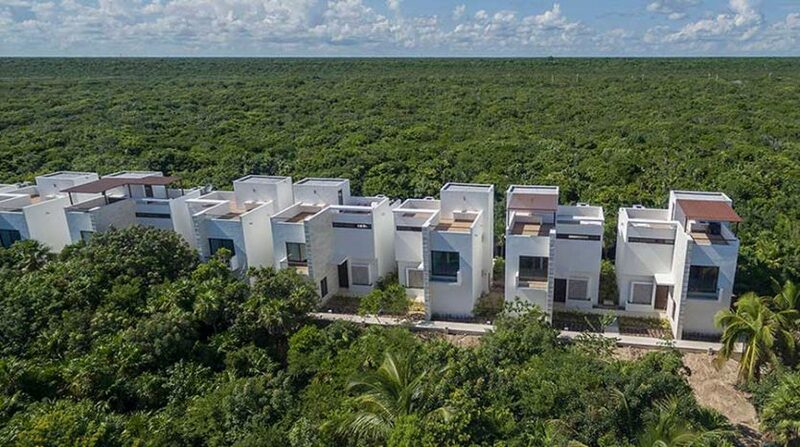 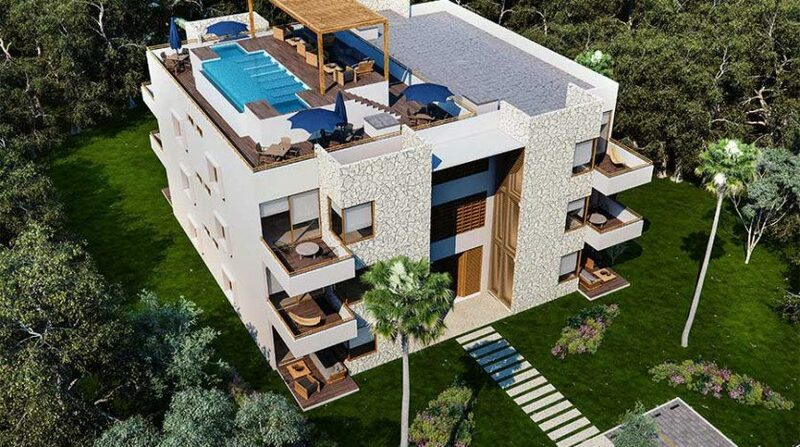 Located inside the Akumal real estate development of Bahia Principe, TAO community consists of exquisite residences, lofts, townhouses, penthouses and condos, surrounded by lush jungle and a few minutes away from the Caribbean Sea, that inspire its residents to live life to the fullest. 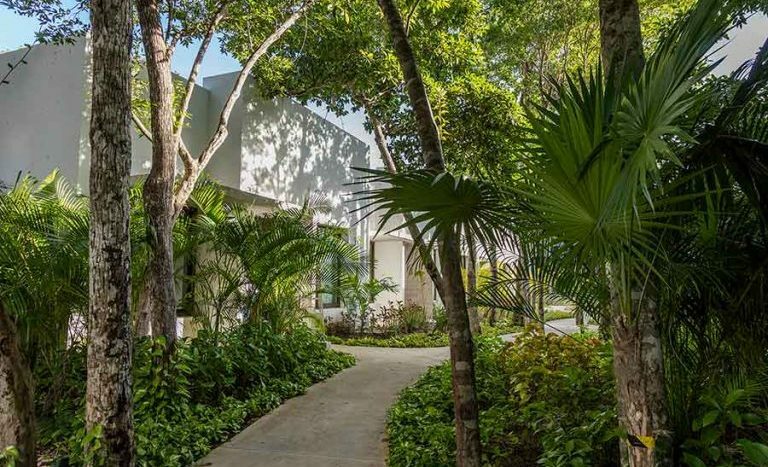 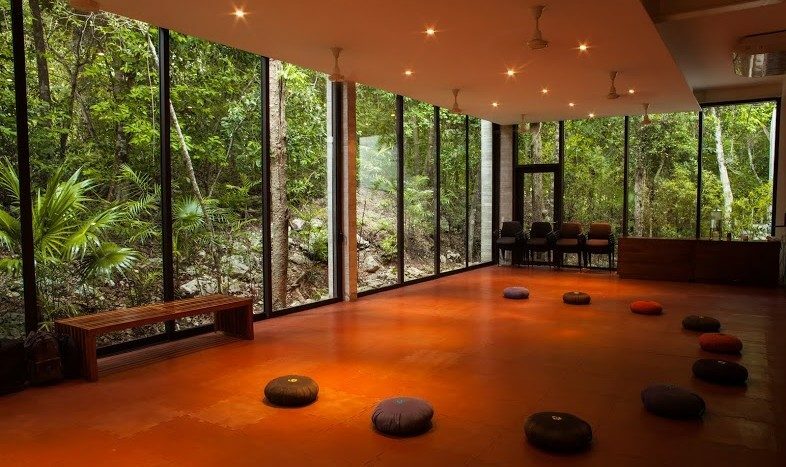 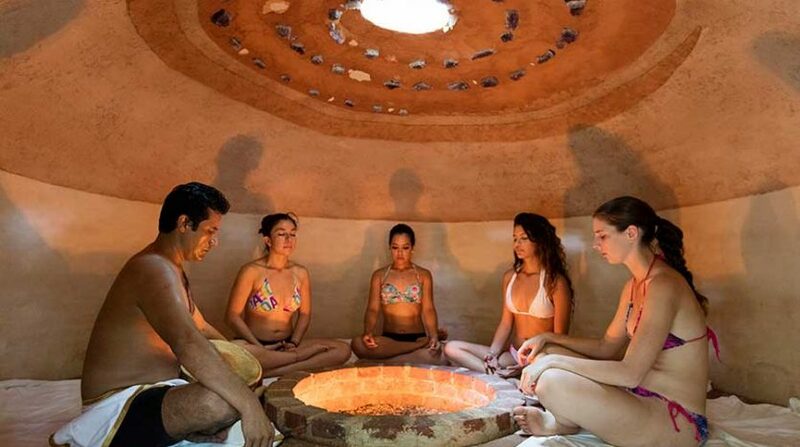 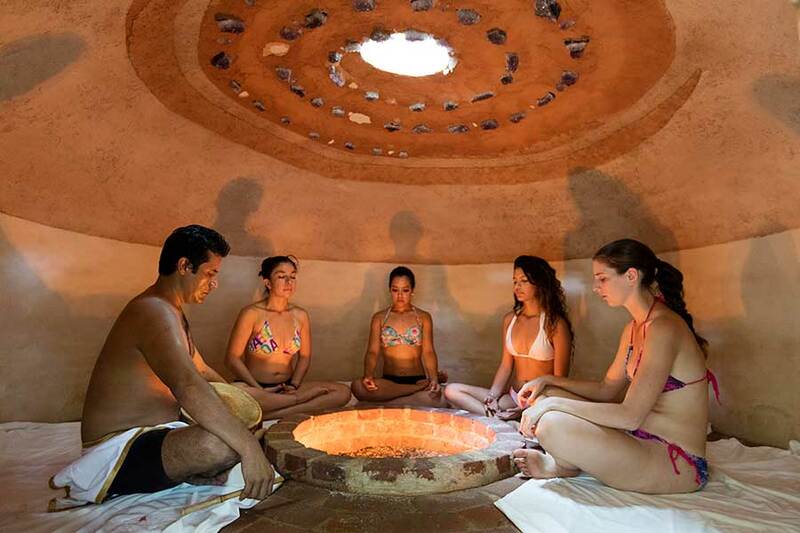 The real estate development in Akumal Mexico includes a world class Wellness Centre with a gym, yoga area, and spa. 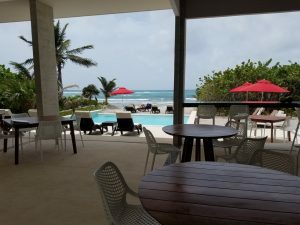 IT also has a brand new beach club right on the Caribbean. 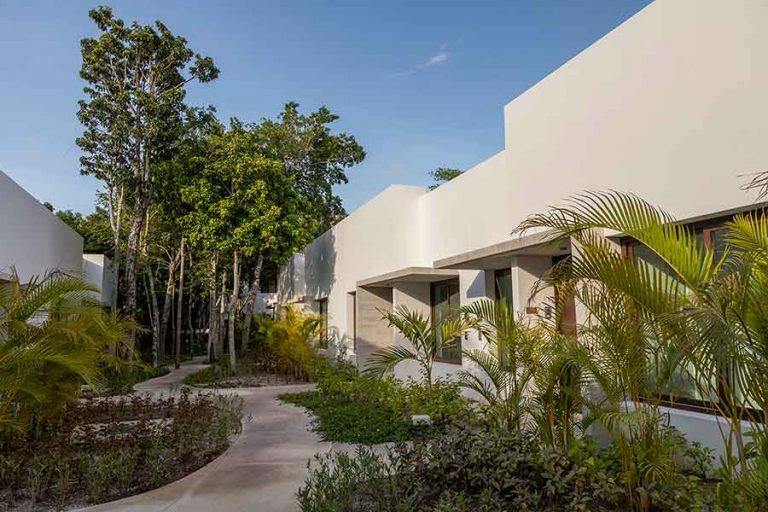 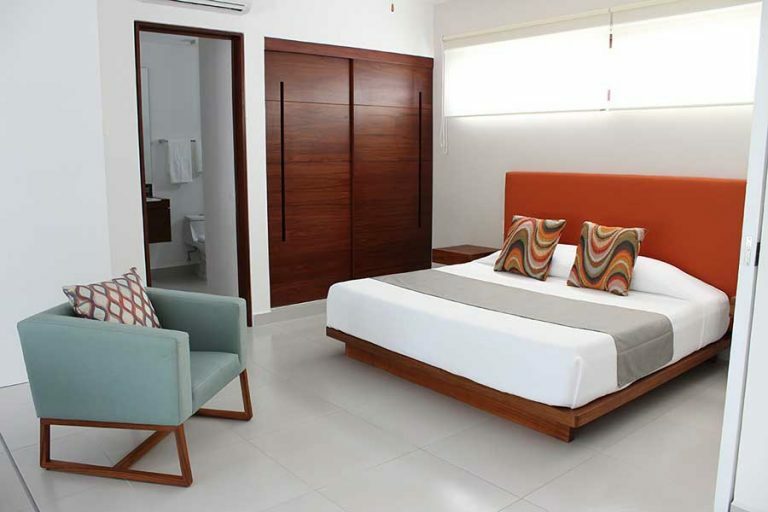 Price starts in the mid 100’s to the mid 600’s for this inspired Akumal real estate development. 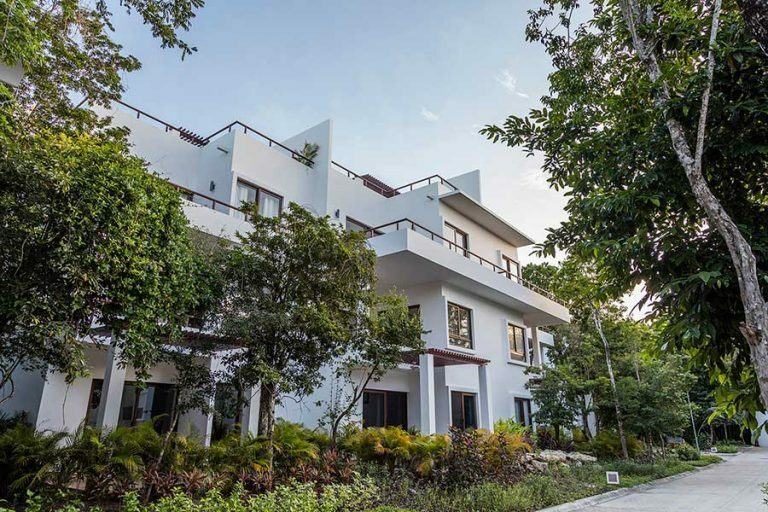 Please contact me below for more information on this beautiful Akumal real estate community. 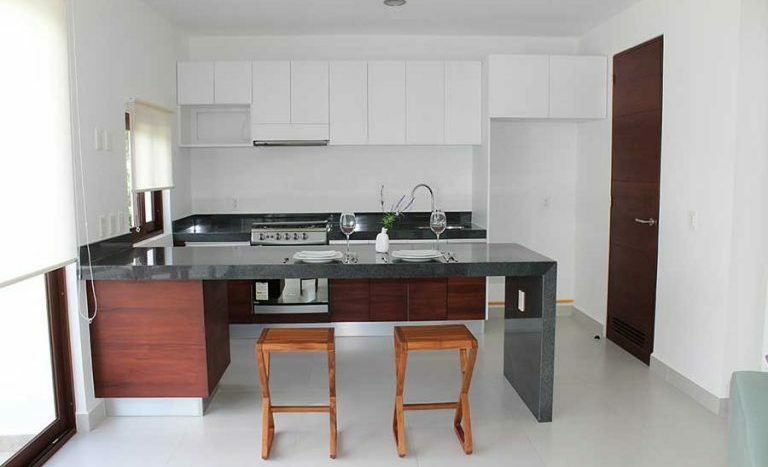 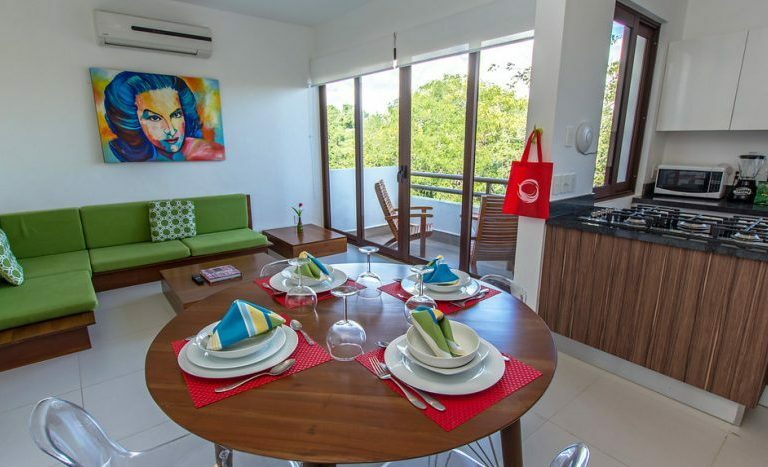 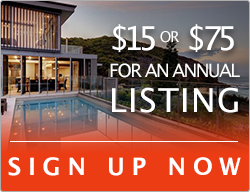 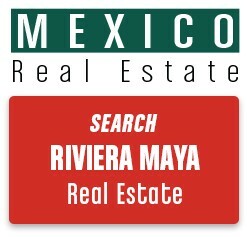 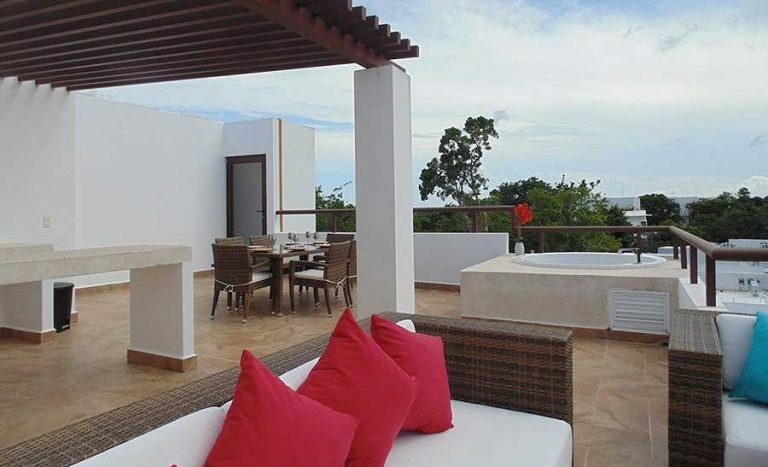 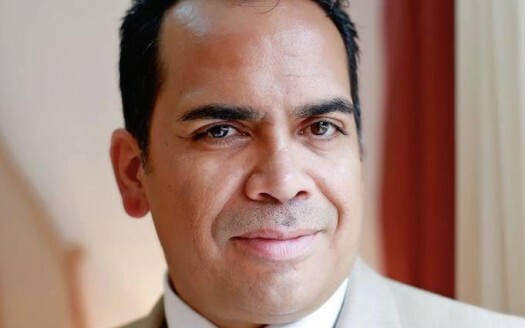 We also offer a tour of the entire Mayan Riviera real estate market. 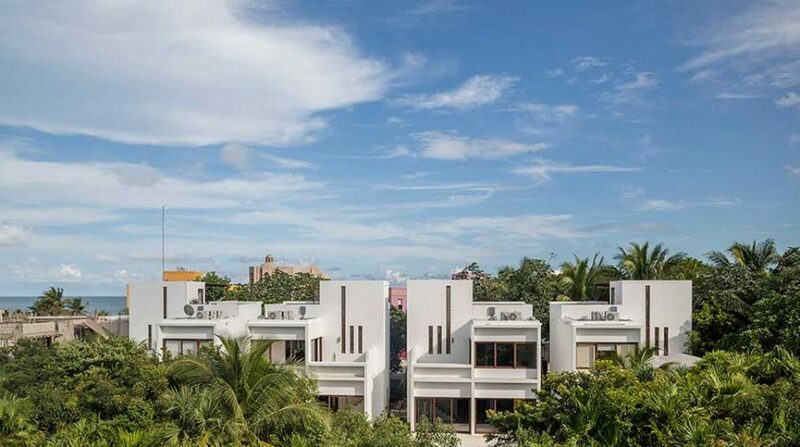 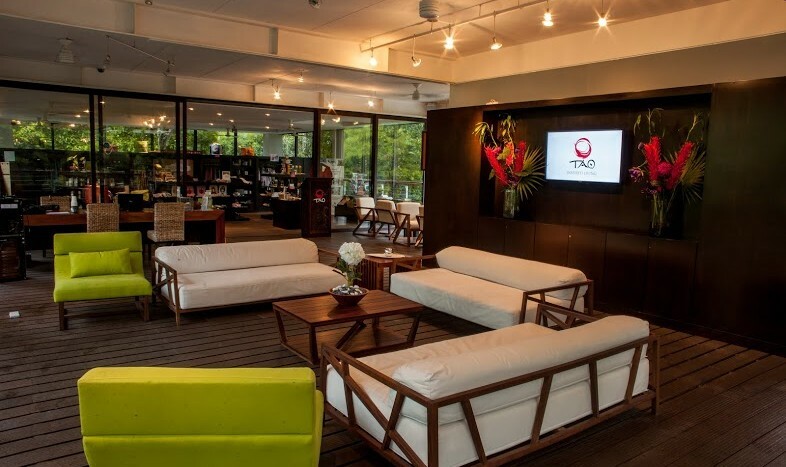 TAO Lofts are a unique piece of Real Estate created by TAO Mexico. 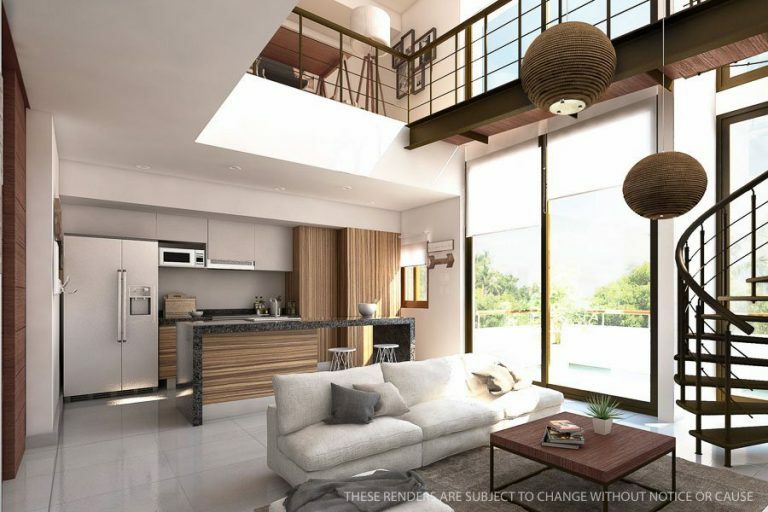 They are also the best option for the young investor, as they are one of the most luxurious yet affordable units we have. 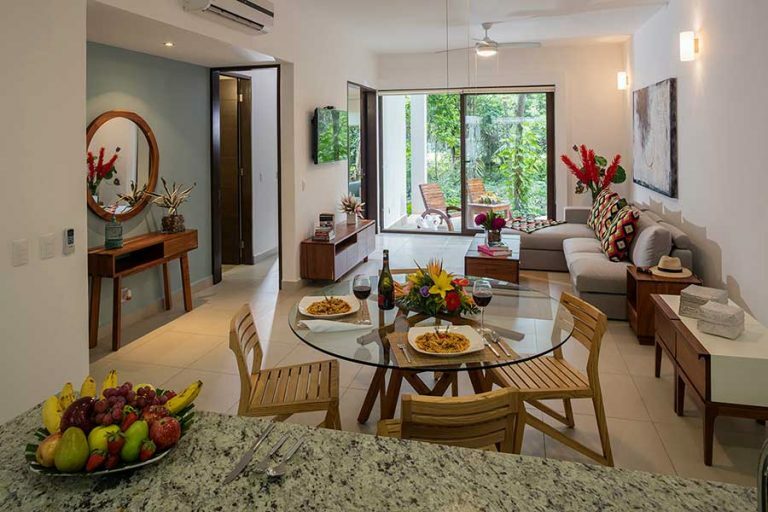 TAO Lofts feature a spacious master suite decorated with an impeccable taste, beautiful bathroom, cozy contemporary kitchen with an exquisite breakfast bar and stylish stools, clean and light living room, with perfect wall of windows that let you enjoy magnificent sunsets and the lush jungle. 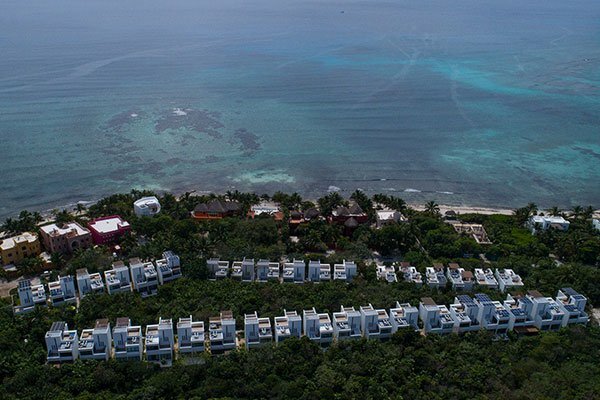 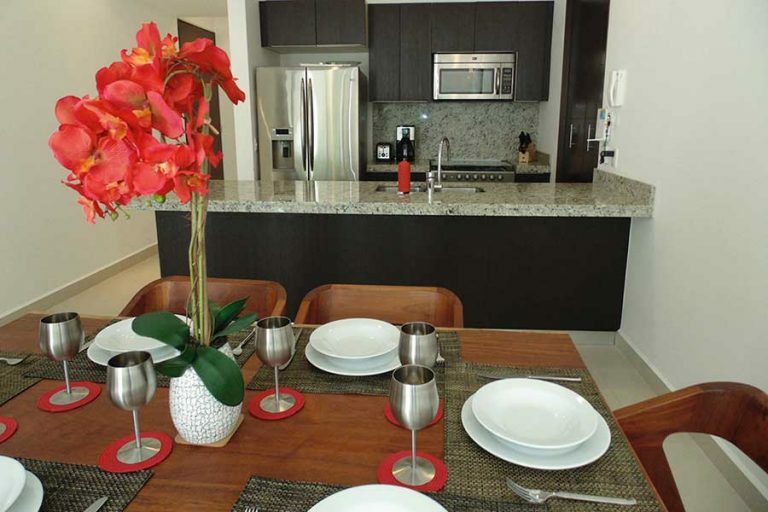 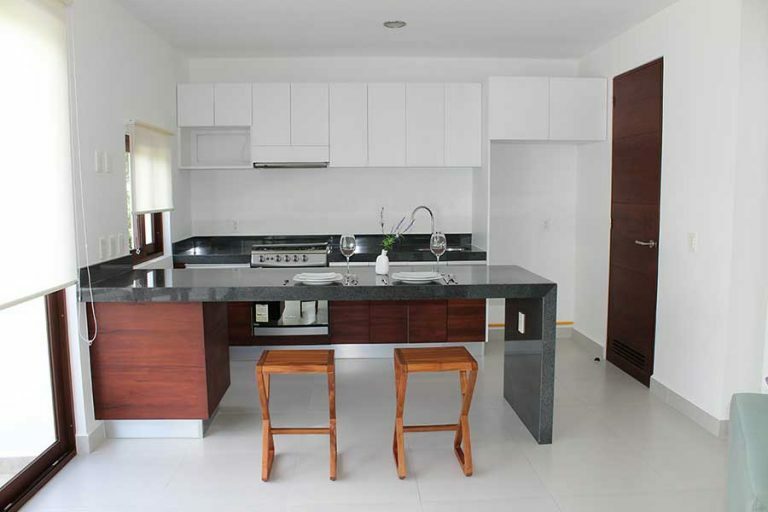 TAO Condos are one of the best investments that Riviera Maya has to offer. 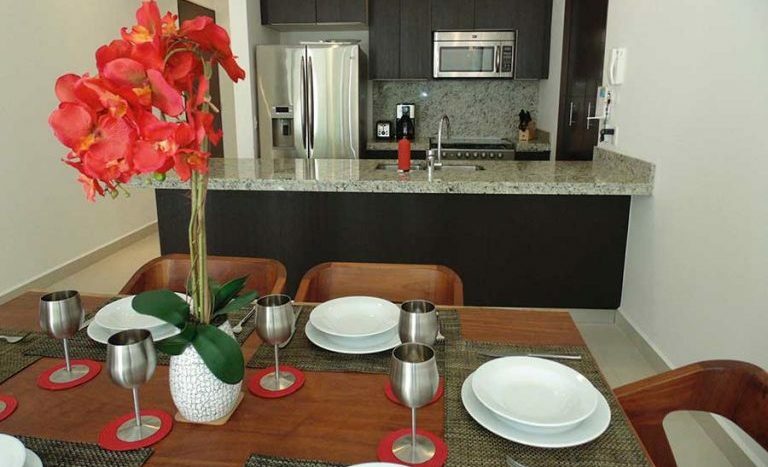 TAO Condos offer an attractive floor plan with top-of-the-line finishes throughout, oversized windows and crystal doors that ensure fabulous views. 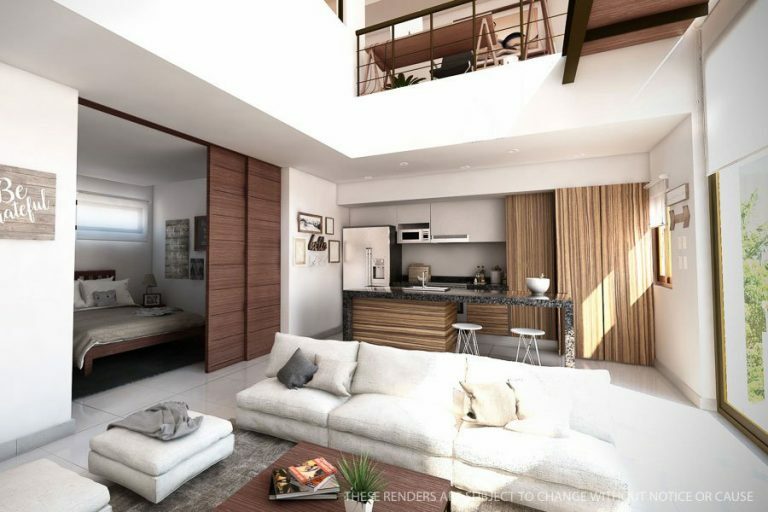 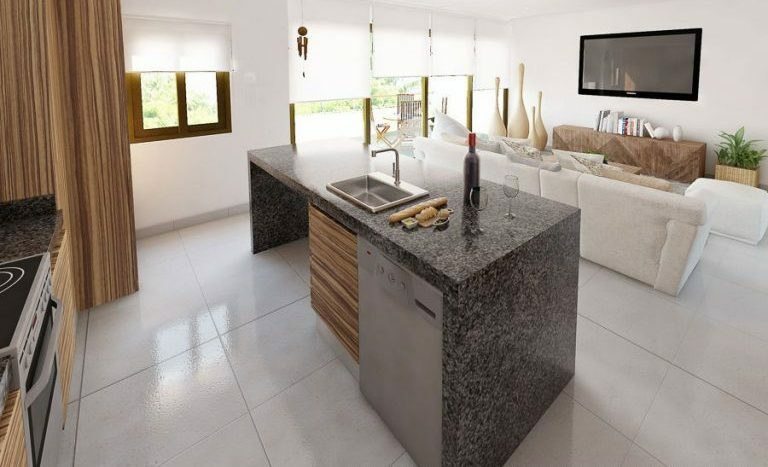 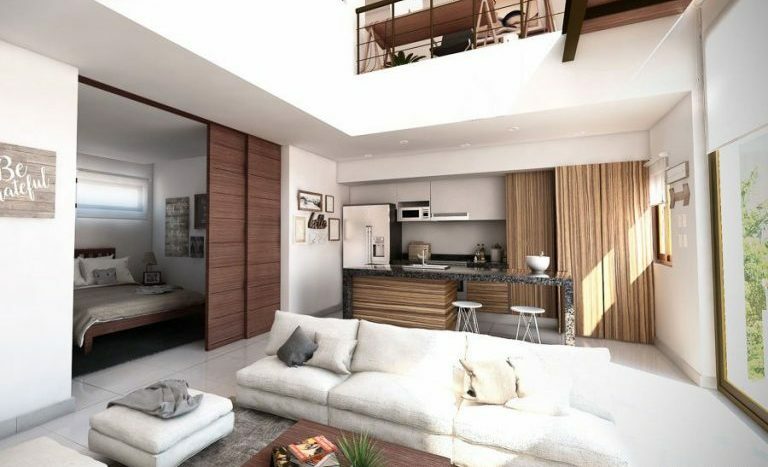 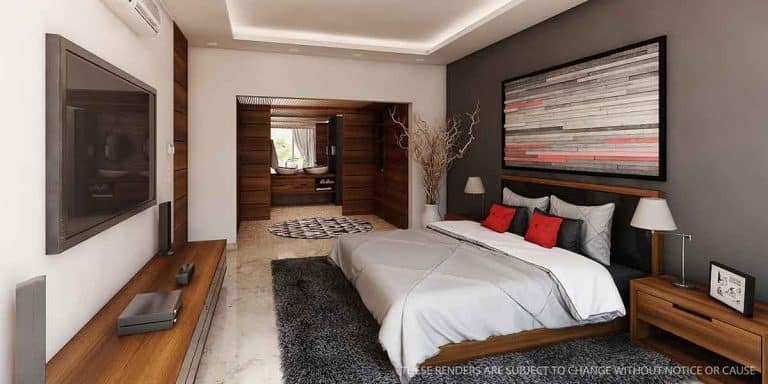 They all feature two elegant bedrooms, two bathrooms, a lovely living room, open bright kitchen with a convenient breakfast bar and a spacious terrace. 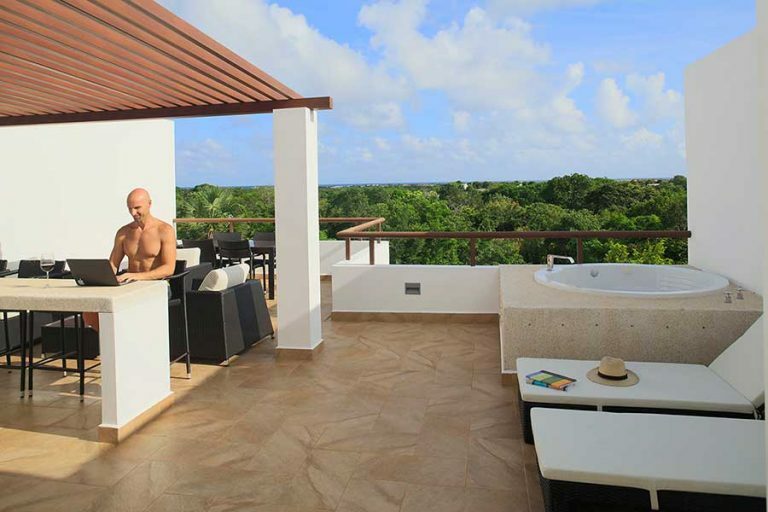 Penthouse units also offer a stunning rooftop with Jacuzzi for awe-inspiring experiences. 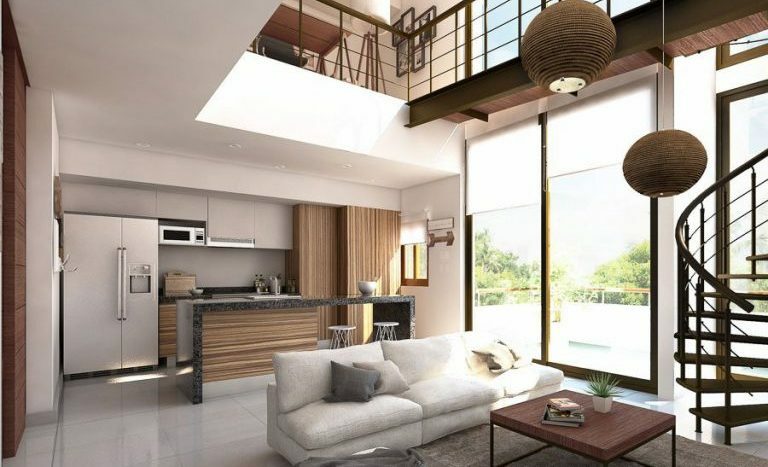 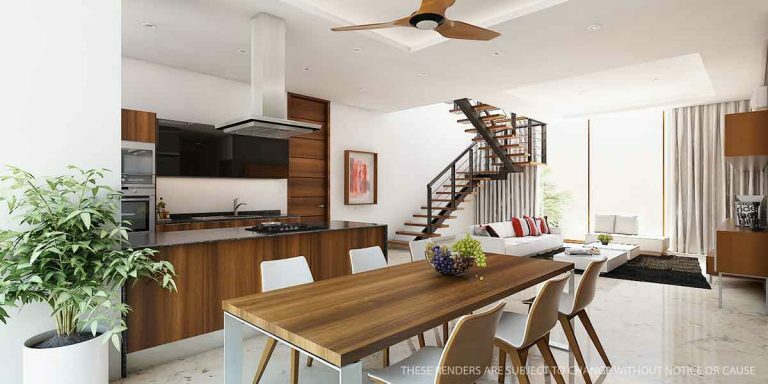 The resulting layout of this enchanting TAO Townhomes, is a mix of grand and practical; open plan and intimate; with beautiful hardwood floors, skylight, stylish breakfast bar and modern kitchen, two nice bedrooms and two full bathrooms. 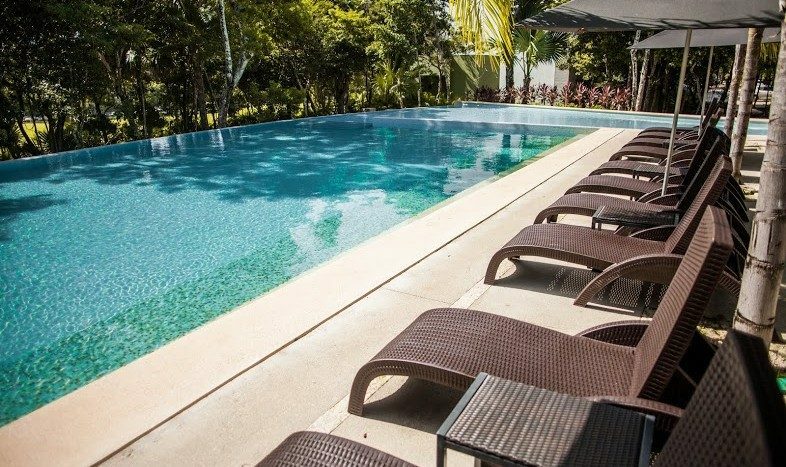 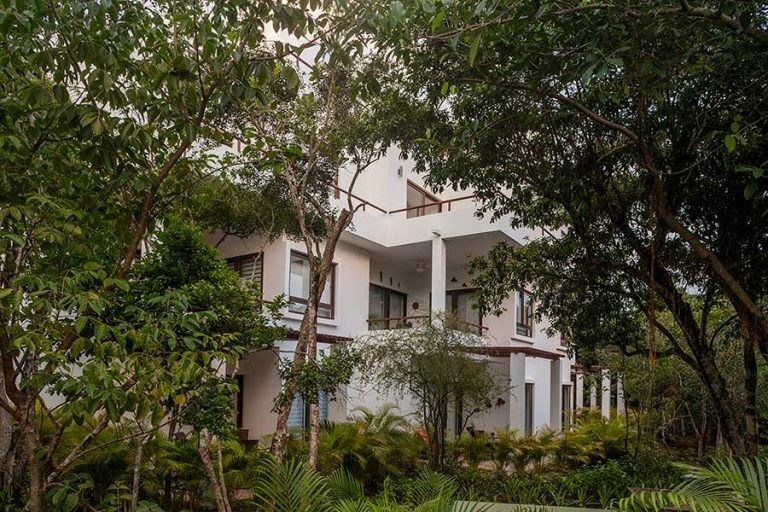 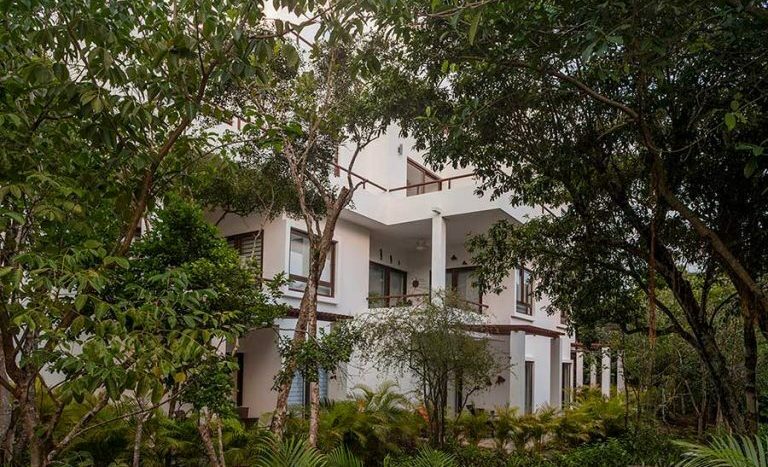 The lush Mayan jungle that surrounds these fine properties, merges with its outdoor living spaces, allowing its residents to enjoy the peaceful natural surroundings from the comfort of their backyard patio & pool. 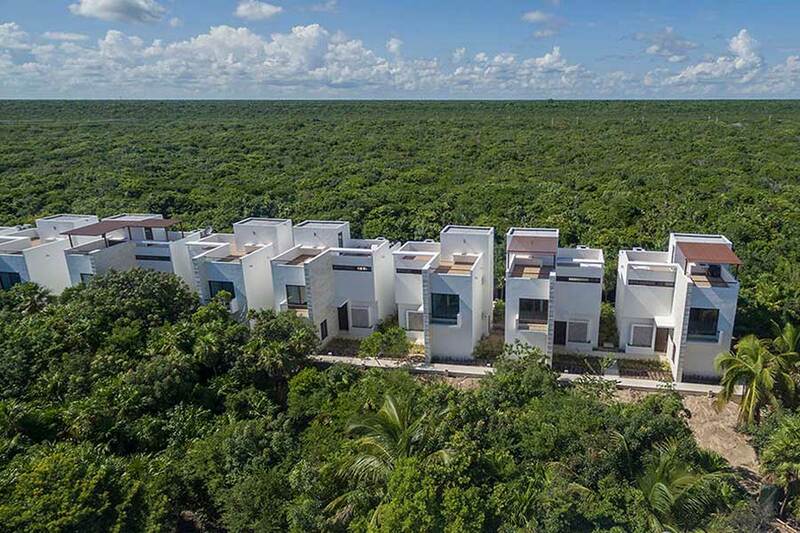 On the very edge of the Mayan jungle, TAO Luxury Condos, blend the perfect combination of relaxation, comfort, style, and golf course views. 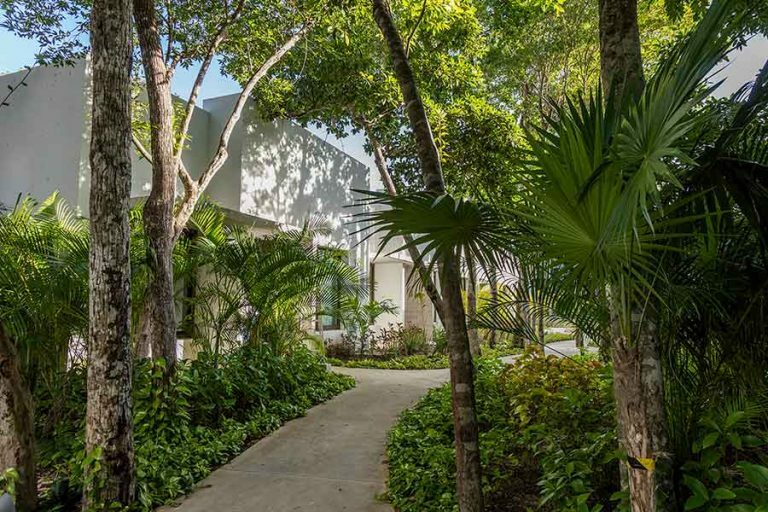 These buildings are comprised of 12 condos, all with spacious views of the green fairway and beautiful Caribbean tropical plants. 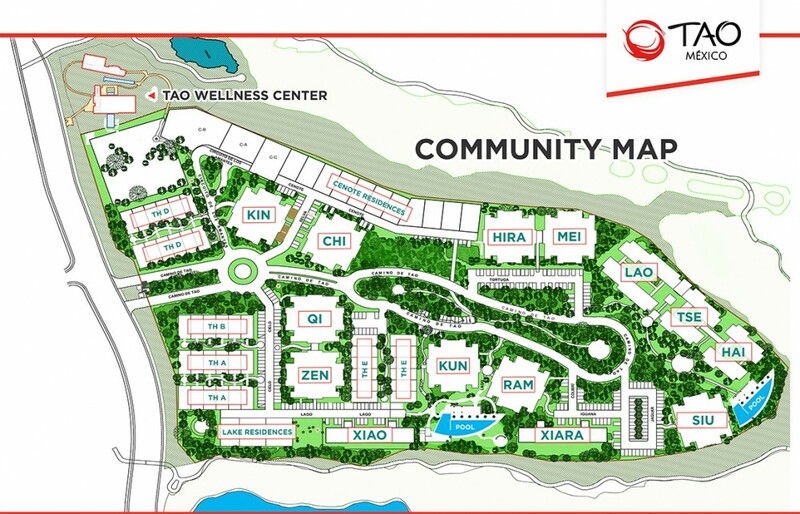 TAO Luxury Condos are designed with class and style, the perfect mix of paradise and luxury. 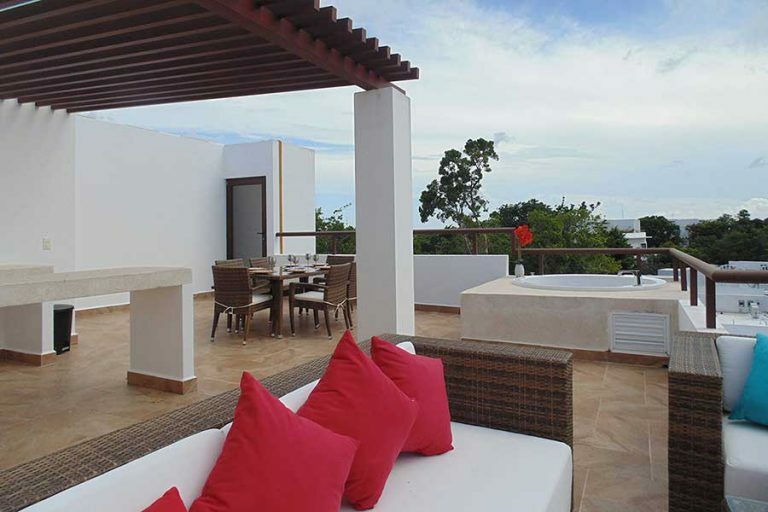 Xiara´s Luxury Condo shared rooftop, is the perfect place to enjoy a delicious breakfast or simply admire one of the most beautiful starry skies in the world. 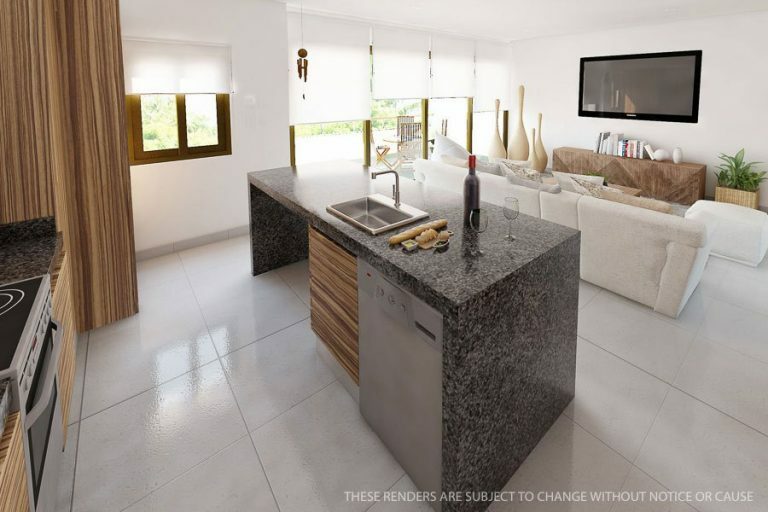 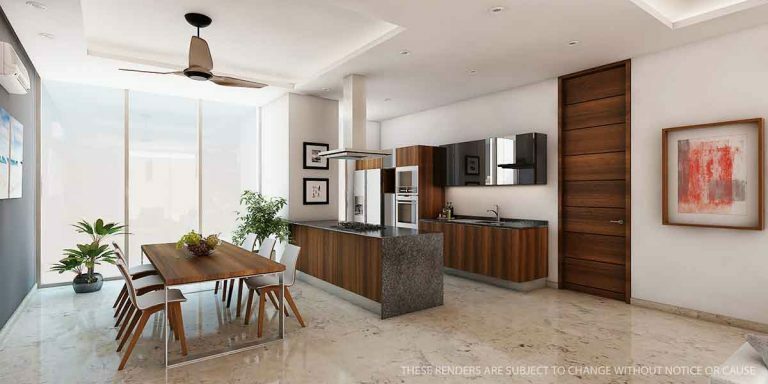 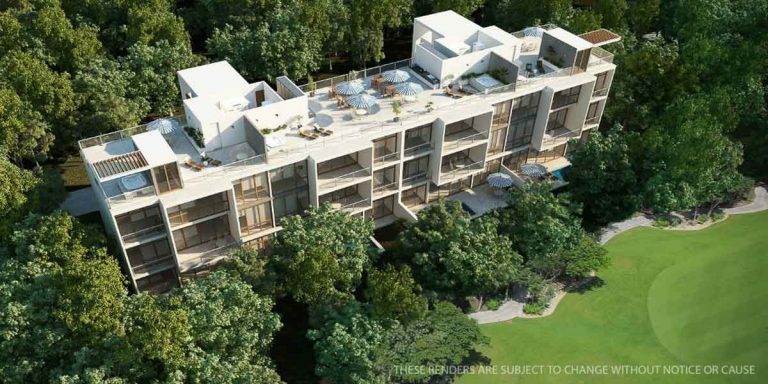 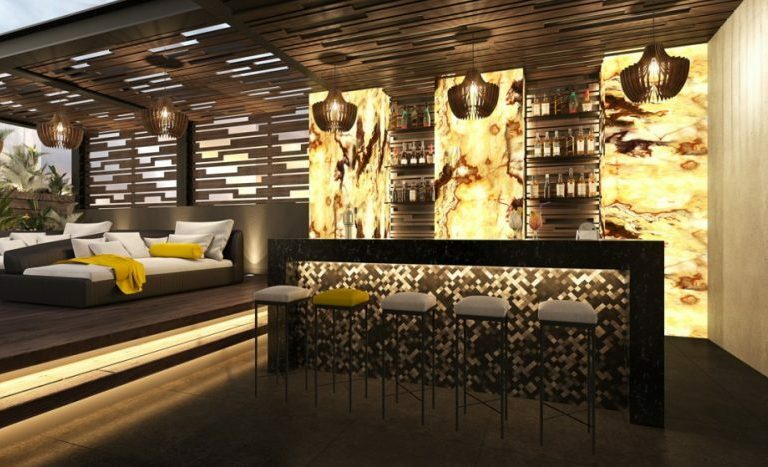 Each corner penthouses, have a private sky lounge equipped with an outdoor sink, bar, pergola and Jacuzzi. 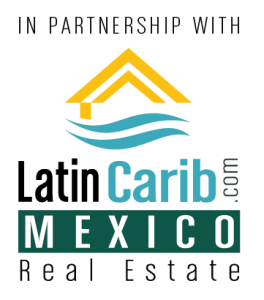 Please contact me below for more information on this beautiful Akumal Mexico real estate community. 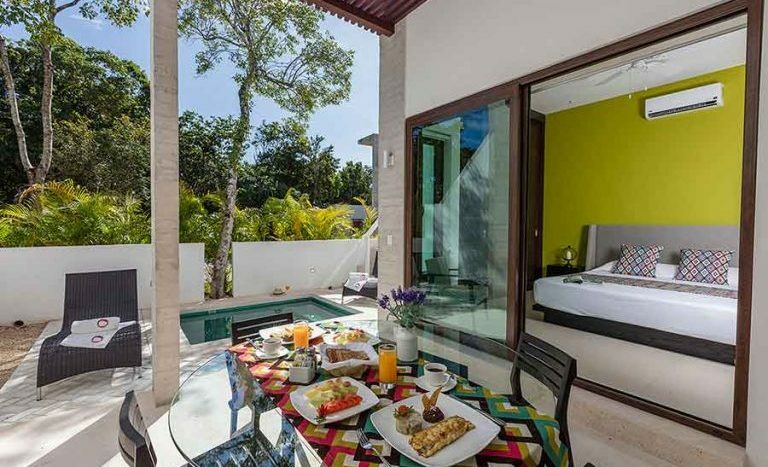 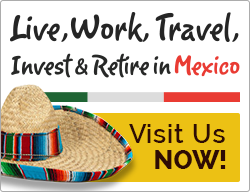 We also offer a tour of the entire Mayan Riviera real estate market – stay at a Five Star Resort for $399 for 3 Nights – and see all the real estate in TAO and Bahia Principe.